Hello Guys You Know turmeric is always on top the list of healthiest spices. Turmeric can also cure acne, it prevents skin damage, and many more. But do you know that turmeric is also good for oral health? 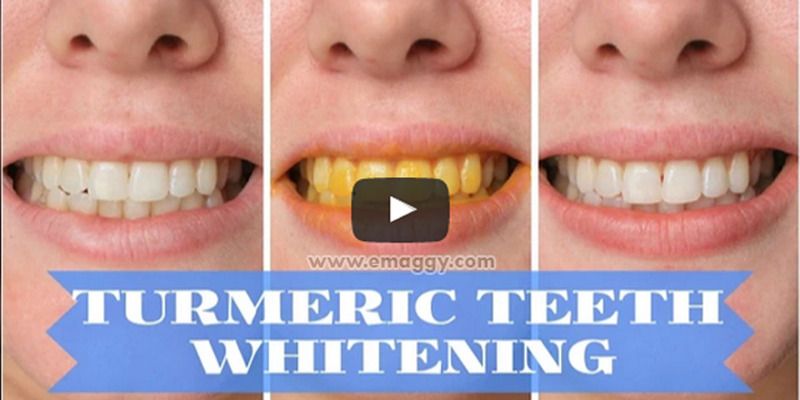 Aside from that, it can also whiten your teeth.In this video, you will learn how to use turmeric to whiten your teeth. Using turmeric as teeth whitener may be weird, but it’s actually very effective.It has a lot of properties that are beneficial to our body.So watch this video i hope you like this below.